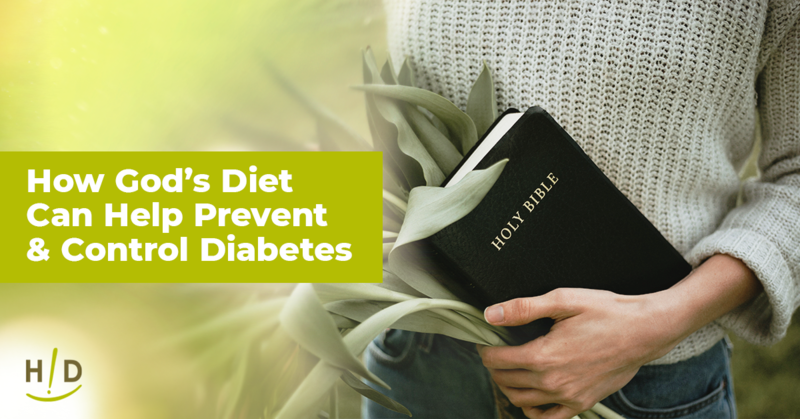 While transitioning to a plant based diet, such as the Hallelujah Diet, you’ll see major improvements in your health! Unfortunately, you can’t always rely on supermarkets to provide you with fresh and non-contaminated produce. Farmer’s markets are great ways to shop for fresh fruits and vegetables but this can be pricey. An alternative could be found right in your own backyard – even with the limited space, you could quite easily grow a great selection of your favorite vegetables in your very own backyard space. Planning this and putting it all together could be much fun. What’s more, the whole family would not only benefit but could also lend a hand! Eating Foods that Are Free from Pesticides: Growing your vegetables at home means that you know how your vegetables are planted, grown, and harvested. No one wants to eat vegetables exposed to unknown chemicals and commercial pesticides. 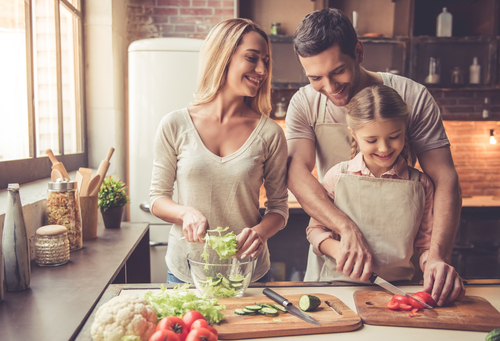 Well-Nourished and Healthy Body: Since you will be growing your healthy vegetables at home, you can pick them at precisely the right moment, making sure that they contain the maximum amount of vitamins, minerals, and other essential nutrients. 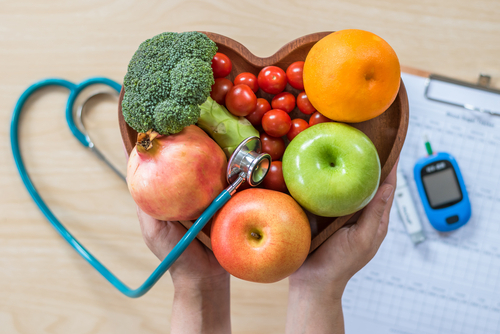 Improving Your Overall Health: Homegrown vegetables and fruits are not artificially ripened, and neither do they contain chemical preservatives to keep them fresh. 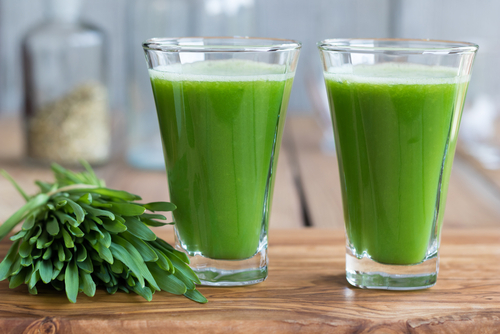 This can significantly aid your body to restore its natural health and become stronger. Increasing Your Immunity: Unhealthy food choices and eating habits are among the major causes of illnesses. You will also boost your immune system and improve your body’s ability to combat diseases. 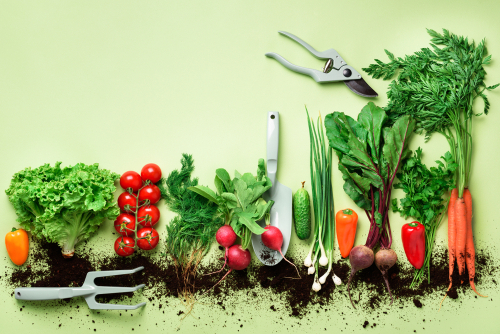 Being Active: Physically growing your vegetables at home also encourages you to become more active. These are both important ways to a healthier lifestyle. Improving Environmental Health: By growing your crops, you lessen the number of carbon emissions in the environment caused by the harvesting and transportation of commercially grown vegetables. At the same time, you are not using commercial pesticides, but you are reducing waste in the environment, both of which affect your overall health and well-being. Convinced with the benefits, your next move is to plan your “edible garden.” In the process, you come across a valuable source of inspiration from GroVeg with detailed spring-into-summer garden plans for both in-ground and container gardens downloadable to your smartphone, PC, or MAC. The Old Farmer’s Almanac offers even more designs from which to choose. Between these two sources, you eventually settle on an initial container-based design that starts small and which can be expanded in the future. Your research quickly highlights that your garden could be either vegan or vegetarian. So, what’s the difference? Well, for some, it probably wouldn’t have mattered, but you have chosen to avoid all animal by-products because you believe this has the most substantial impact on your health and the environment and you don’t want to support animal suffering. This means you would need to avoid fertilizer and plant food which may contain animal blood or bones, not to mention manure, which could be full of antibiotics and other medicines used on the animals. As you search for the perfect fertilizer recipe, something else you decide to avoid is peat moss, which some scientists consider to be environmentally fragile. Now that you have done all the groundwork, it’s time to decide on which crops to plant. Apart from your usual favorites, you also want to include a couple of protein sources. The variety of heirloom beans alone astounds you! Proteins aside, there is a wide selection of vegetables you can grow for your first harvest. Start by thinking about how much you and your family will eat. Keep in mind that vegetables like tomatoes, peppers, and squash keep providing throughout the season—you may not need many of these plants to serve your needs. 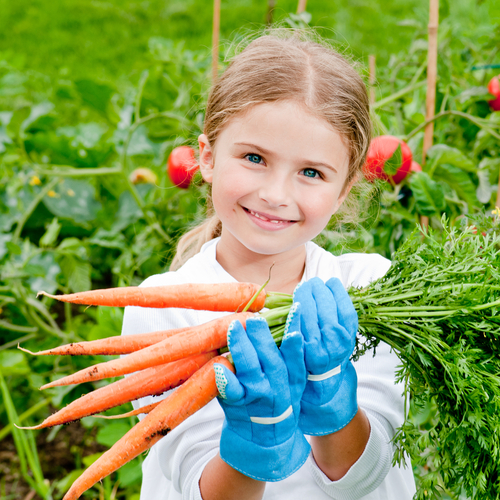 Other vegetables, such as carrots, radishes, and corn, produce only once per growing season. Beets: These should be planted during spring or late summer. Broccoli: Probably one of the most productive crops you can grow, it is rich in vitamins A and C. It can typically be planted in Spring or Fall. Carrots: This vegetable should be planted only during spring or late summer and needs loose and deep soil to grow properly. Peppers: These should only be planted after the last frost of the year. Remember that they grow best in warm soil, so you have to cover them if the night temperature dip into the 40s and use mulch to hold in the soil’s warmth. They must be watered frequently to grow to a healthy size and weight. Spinach: This vegetable is perfect for summer or spring, but, when grown during spring, it has to be harvested before mid-summer or it will get leggy and bolt or go to seed. Tomatoes: These are best planted after the last frost in an area with ample sunlight and where the soil’s pH level is between 6 and 7. Zucchini: Best given a lot of room and sunshine for it to grow correctly, zucchini needs to be watered heavily every other day and is ready for harvest after one month. Basil: A great first herb to start with, as it’s easy to grow, especially in home gardens. For basil to thrive, it needs to grow it in warm soil. The Planet Natural Research Center states that “Most problem pests can be controlled naturally, eliminating the need for toxic pesticides or harmful chemicals.” This publication goes on to say that there are many beneficial bugs and encouraging these “is like helping nature take its course.” Bottom line: not all critters are bad! While some experts recommend that you make use of a sprinkler to simulate the rain and water your crops from the top, it might make better sense to use a drip system known as “leaky pipe irrigation.” This uses soaker hoses with small holes along the tubing. The pros and cons of the two methods should be considered, especially as you want the most convenient and environmentally responsible solution as possible. One source recommends up to nine different tools you should add to your collection. These include pruner, trowel, garden knife, shovel, spade, hand rake, garden rake, gloves, and even a rain gauge. While you might also want to add in a wheelbarrow, it is unlikely that you would need anything else. You could just start with a garden spade and a hoe as the bare essentials. Harvesting your vegetables is what gardening is all about, so don’t be shy about motivating your family to get out and give you a hand. Since many vegetables can be harvested at several stages, the rewards they will experience will make it worth their time and effort. Remind them that, for many vegetables, the more you pick, the more the plant will produce—and also that if it looks good enough to eat, it probably is. This is so so helpful and informative for someone wanting to start a garden. It can be overwhelming and challenging when you first get started. Thank you for all the helpful information!